Time until El Shaddai for Android Vol. 1 release day! The first of a series of episodic content downloads. 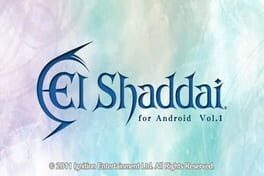 El Shaddai for Android is a side-scrolling game in the world of El Shaddai.